CSS Corp unlocks the true potential of the latest geospatial technologies by combining them with CSS Corp’s other award-winning machine learning capabilities. Achieve the highest quality results quickly and effortlessly by automating the manual work. 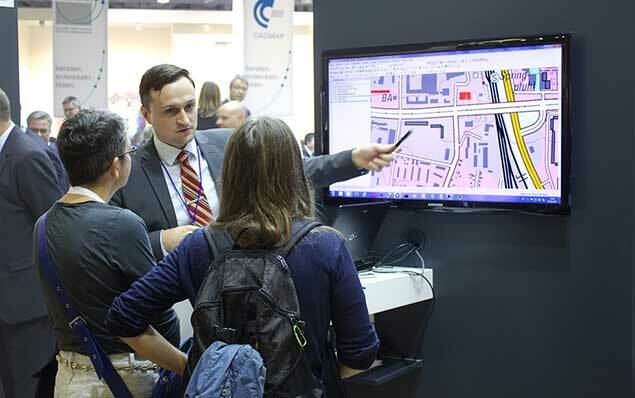 Gain smarter insights into geospatial data with advanced analytics. CSS Corp offers geospatial technology services to deliver visualization of location or spatial data, insights on spatial relationships, and simplified data management. 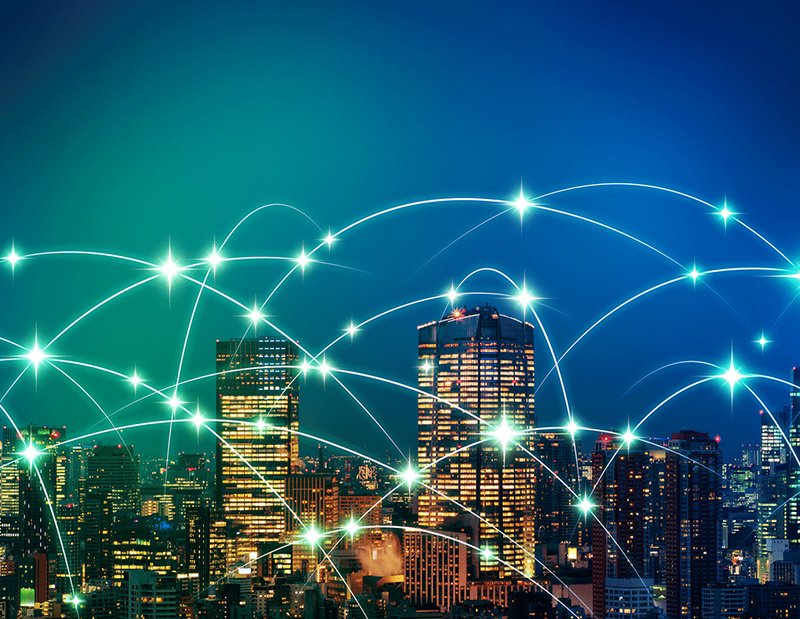 Our services enable organizations to acquire and merge high-quality spatial data efficiently from multiple sources, allowing for easy access, analysis, and utilization. We provide context-specific navigational content to drive user experience and ensure customer safety. 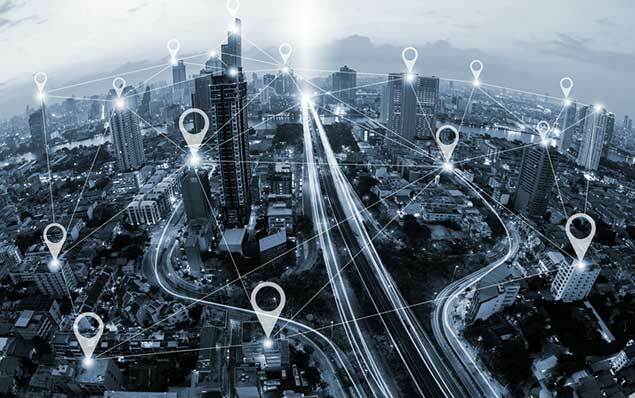 We also help organizations generate new revenue streams through value-added services using locational context and targeting under-served markets using spatial analytics. Our portfolio encompasses geographic information systems (GIS), geo-image processing, mapping, and geo-analytics services. 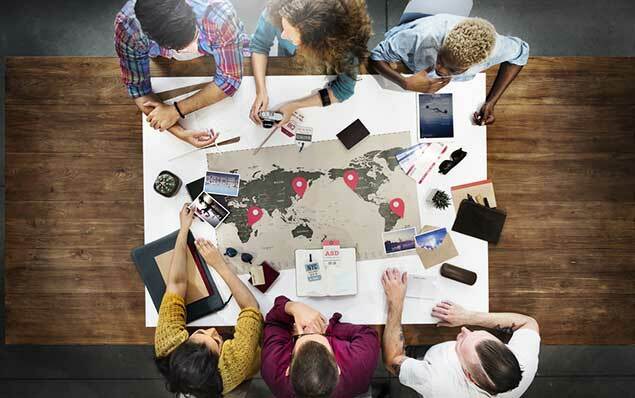 Our geospatial consultants help organizations right from assessing their business needs and crafting a customized enterprise GIS strategy, to planning and implementing it. We have a team of geospatial technology experts for field data acquisition, data correlation, data management, mapping, reporting, and analytics. We ensure that organizations can access, understand and unlock all the benefits that geospatial information has to offer. 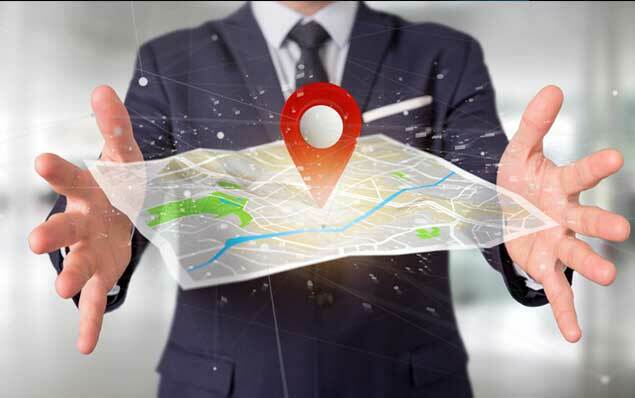 CSS Corp’s consulting and assessment framework helps businesses create a strategic roadmap and take their first steps to implementing GIS solutions. CSS Corp offers a host of industry standard services for high-quality geospatial data acquisition and make the whole process simpler, easier and faster. 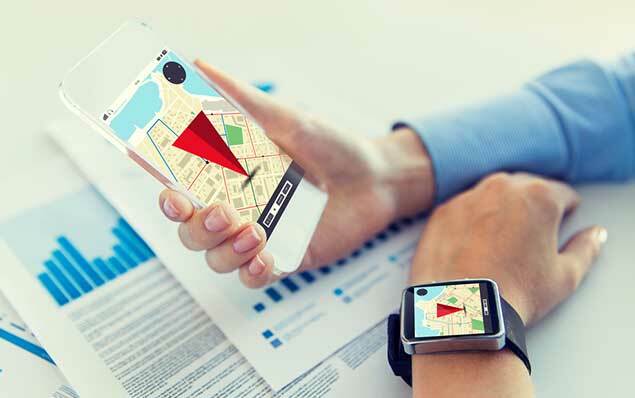 CSS Corp offers navigation content production services for both standard and HD maps. CSS Corp enables organizations to better understand and gain smarter insights from geospatial information by leveraging its cognitive analytics capabilities. CSS Corp delivers end-to-end geospatial applications and systems development across various platforms leveraging location-based intelligence. 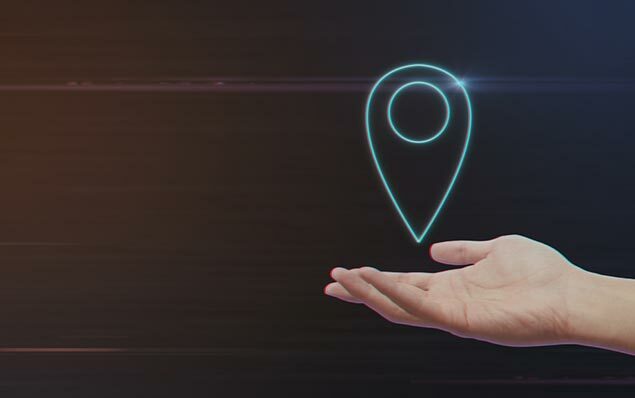 CSS Corp combines deep vertical expertise with geospatial capabilities to deliver unique solutions for telecom, navigation, utilities, marketing, logistics, and more.